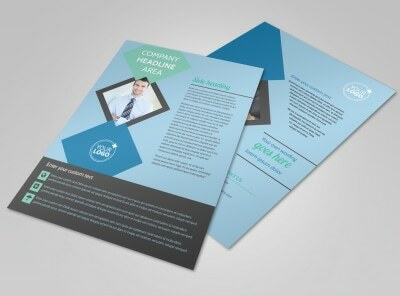 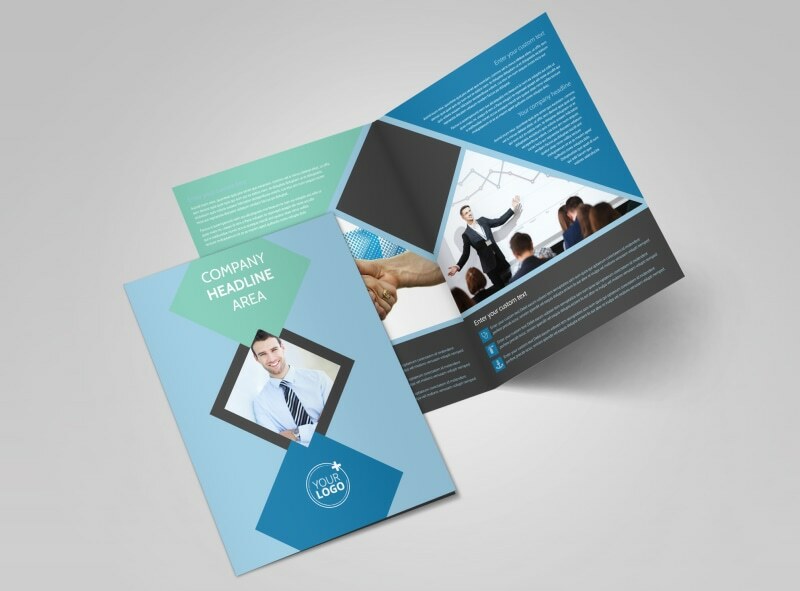 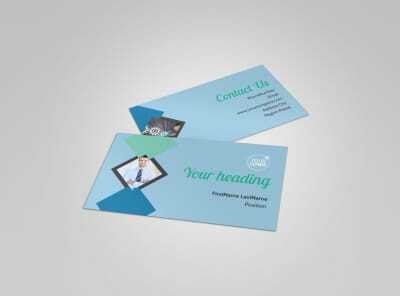 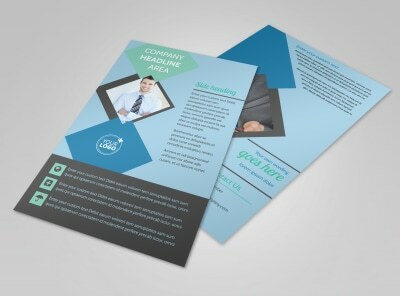 Customize our Local Business Consulting Brochure Template and more! 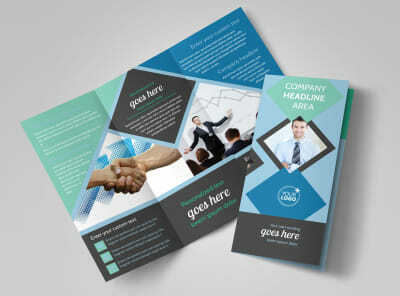 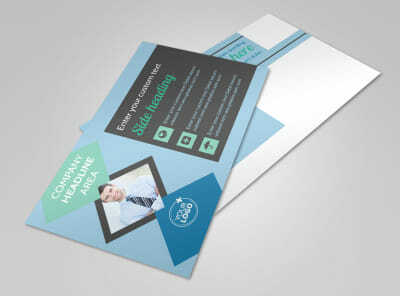 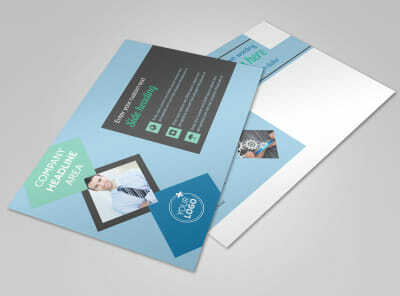 Let area business owners know you've got their backs with local business consulting brochures detailing your services. 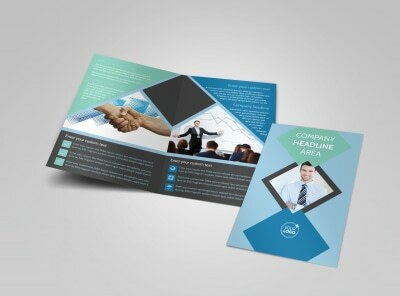 Select a template and bifold or trifold layout, and then add photos, text, graphics, and more to zero in on a compelling design that sells your services to prospective clients. 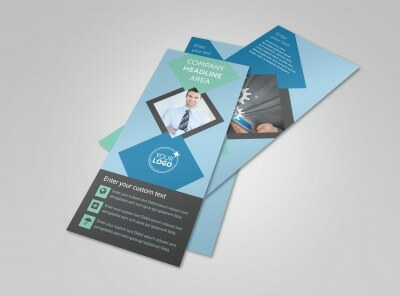 We can print your brochures for you using premium materials, or you can do it yourself to instantly access your brochures.